Easy to pack and transport, perfect for events. 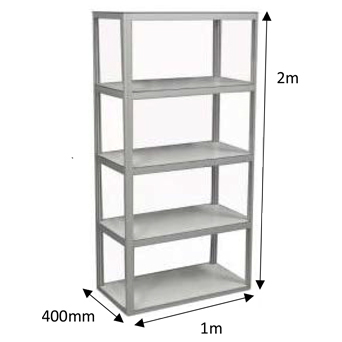 The perfect portable shelving unit. 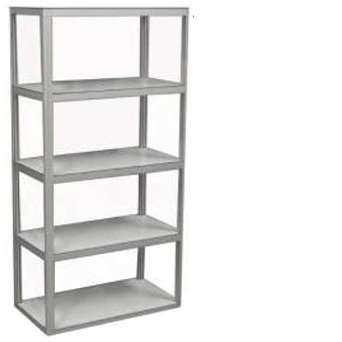 As experts in the portability market, we have created the ideal portable shelving unit. Perfect for product display or your marketing collateral which easily packs down into a convenient carry bag. 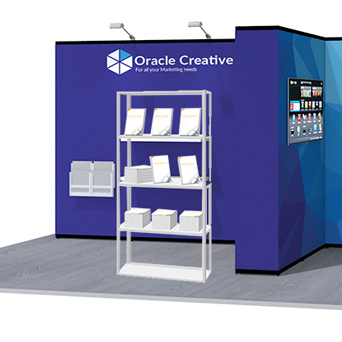 Optional backwall add-on can be purchased separately to create a bookshelf style display. 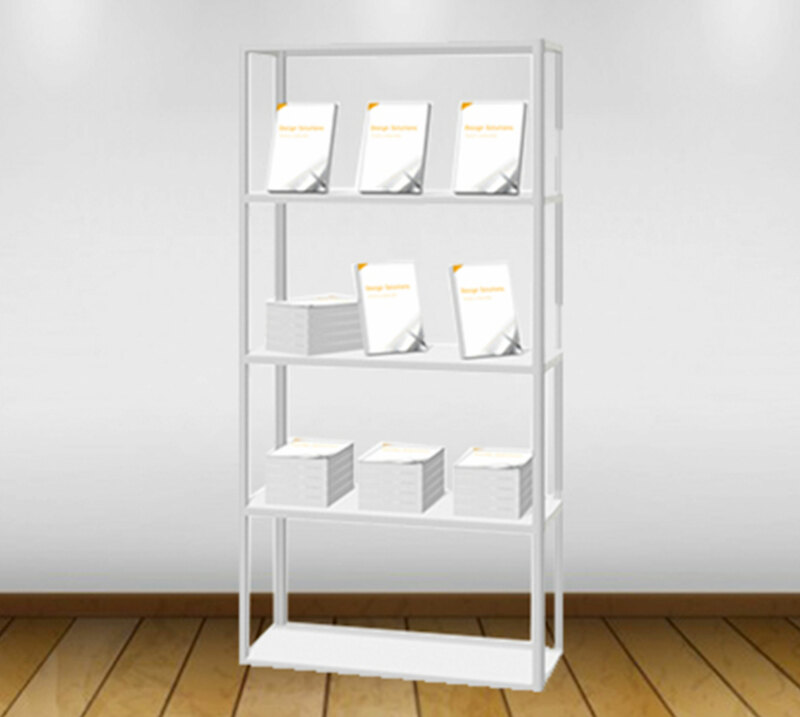 Grafico Shelving Unit is made from our durable Custom Build hardware framework.